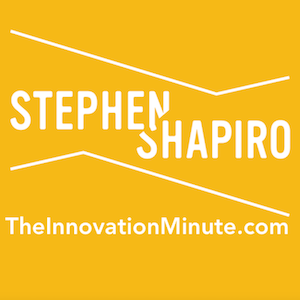 Innovation Minute #29: What’s Your Organization’s Personality? In the last video I shared why diversity is critical to innovation. However, diversity on its own can have a deleterious effect on an organization’s performance. You need one key ingredient to go from dysfunctional to innovative. Learn what it is in this installment of The Innovation Minute. Be sure to watch the previous videos! Innovation Minute #26: Are You Playing with a Full Deck?